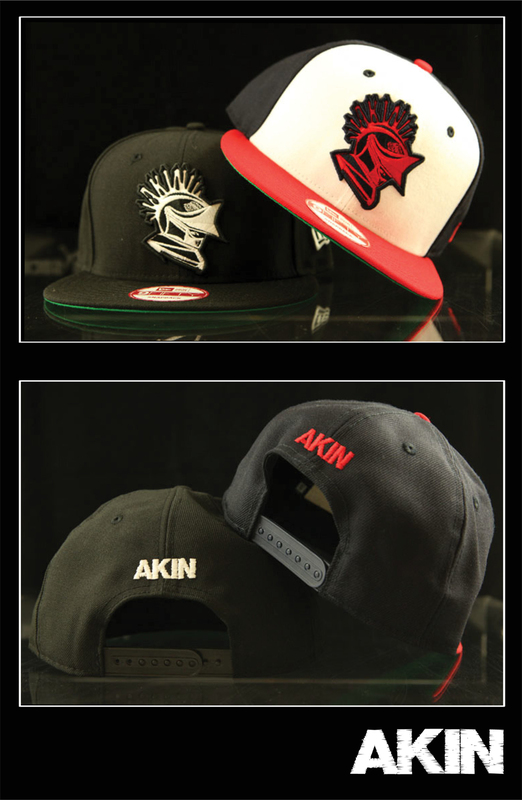 Akin in Chicago releases their first run of Snapbacks in two colorways. 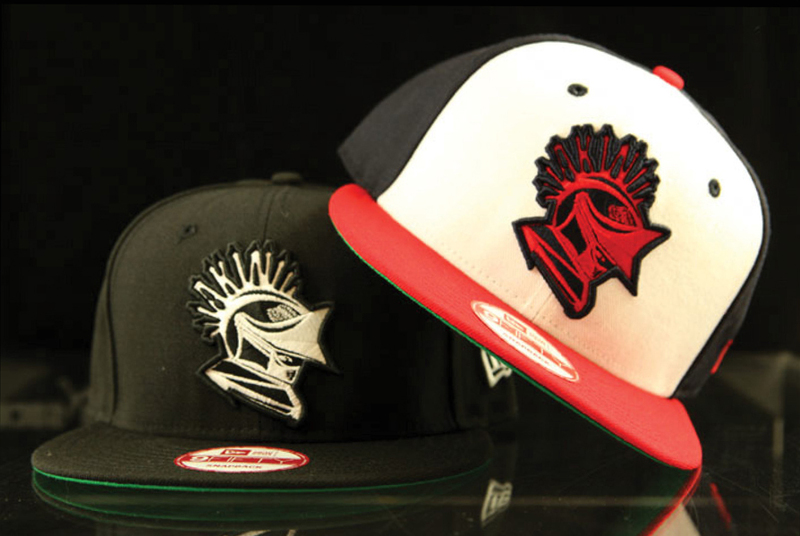 Both Snapbacks feature the Akin Knight Logo stitched on the front in Basic Black/White and Black/Red/White. You can cop yours now at Akin.